You’ve been asking. We’ve been listening. Your next perfectly crafted tote bag is right here. Ready to rock it to the gym? Good. 3 beautifully chosen colorway, one in black of course. 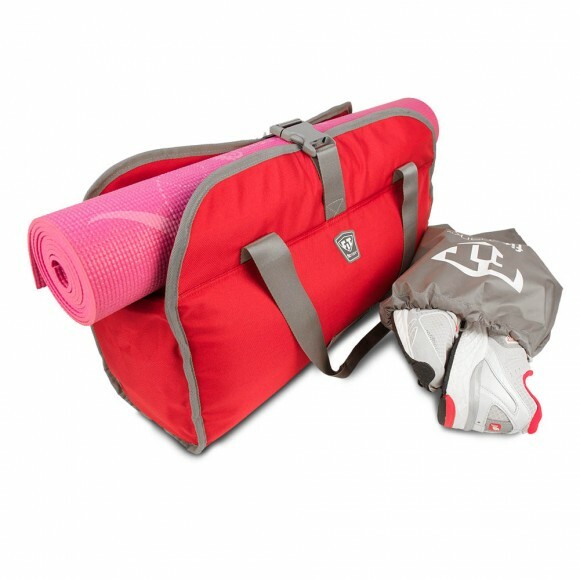 All lined with exclusive colored interiors and anti-microbial protection. 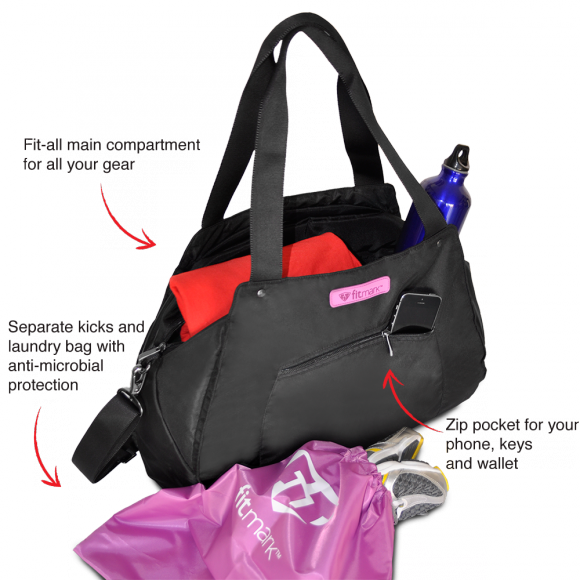 A large main pocket for all your gym and travel gear. A pocket for your keys, wallet and valuables as well as a slip for smaller tech devices. A padded, removable shoulder strap and rich webbing make this bag unique and unforgettable. And don’t forget about the separate shoe and laundry bag it comes with. Have fun showing this off at the gym!